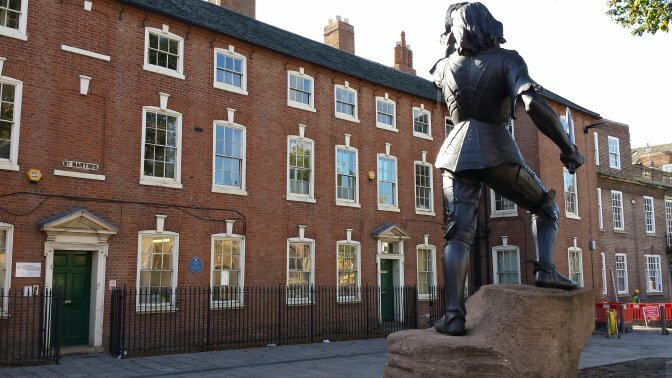 Richard III and the City of Leicester have been all over the national news in recent months after the discovery of the King’s remains under a Leicester car park in 2013. 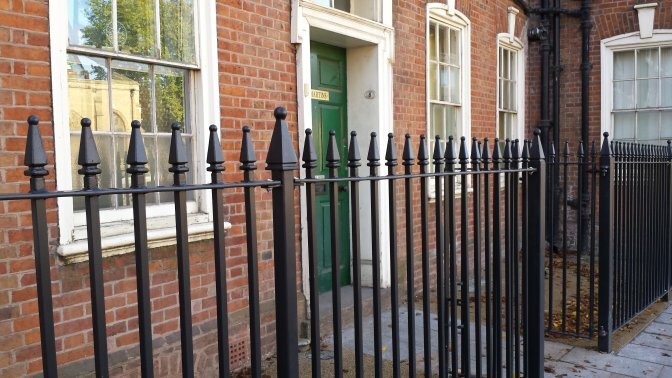 Alpha Rail was therefore delighted when asked by Casey Limited to manufacture the metal railings in Leicester for a scheme they had been contracted to develop in the grounds of Leicester Cathedral. The decision regarding where the King’s remains will be laid to rest has finally been made and reburial will take place on at the Cathedral on Thursday 26 March 2015 in a tomb that has been specially constructed. The internment means that hundreds of people will visit the cathedral area and the visitor centre. The Cathedral Gardens project on Peacock Lane, is a £2m scheme to provide a visitor friendly pedestrianised public realm and civic area close to the place where the remains of Richard III were found. 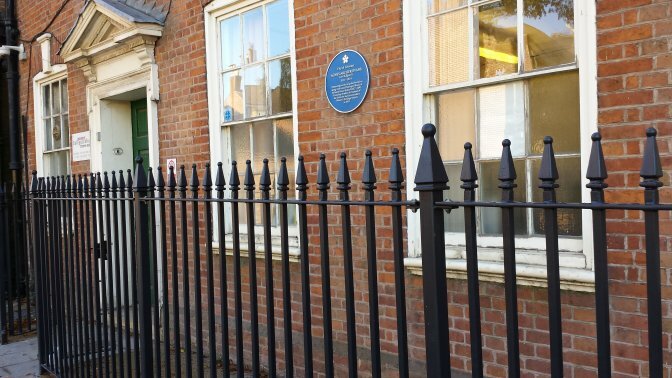 Alpha Rail has manufactured and installed 16 linear metres of 1500mm high Churchill metal railings and two single leaf metal gates in front of terraced houses and buildings on St Martins which are directly opposite Richard III’s statue. The statue was moved from Castle Gardens to a location outside the King Richard III Visitor Centre opposite the Cathedral. Commenting, Phil Ball, Alpha Rail Sales Director said, “Alpha Rail has a vast array of experience working on projects that have historic, religious Royal connections, and were delighted to be chosen for this project”.